Attractive Danish, styled pillar lights. 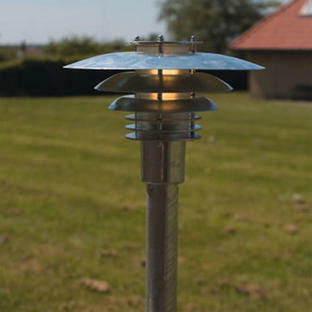 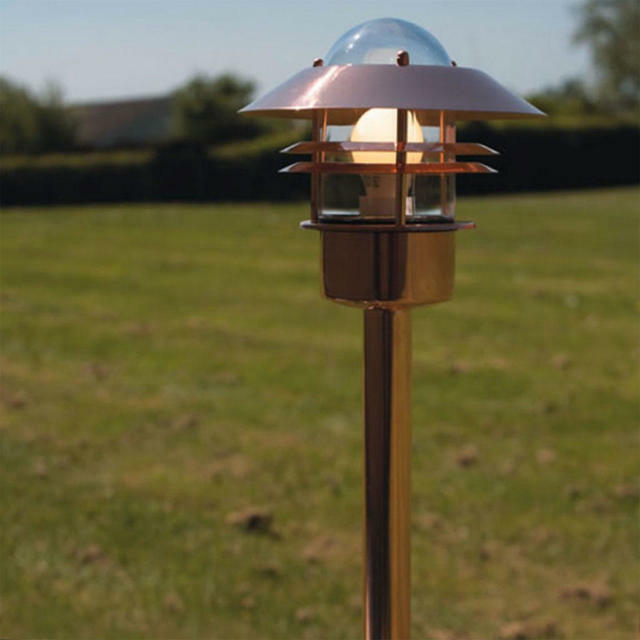 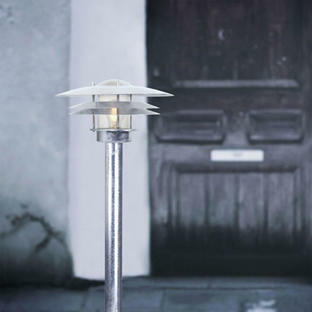 This durable and hard-wearing pillar light is available in either stainless steel, galvanised steel, giving plently of choice for lighting drives, pathways and outdoor spaces. 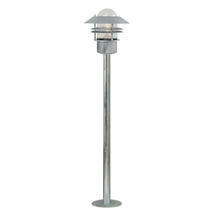 The pillar lights have a clear glass lens. 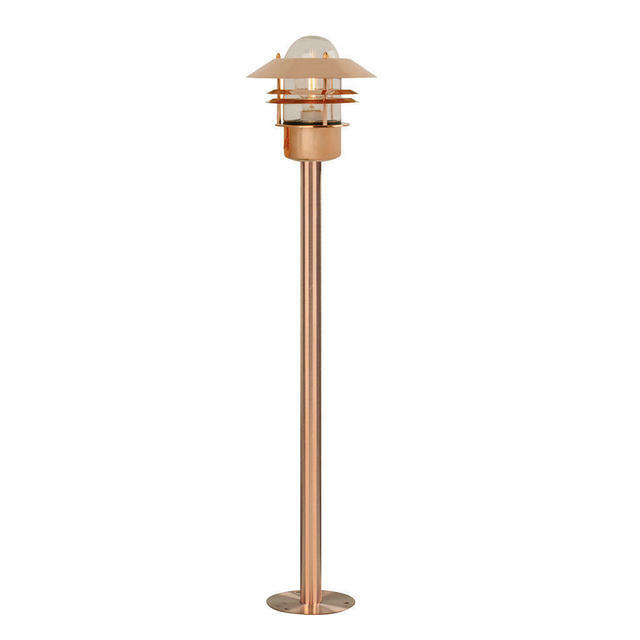 A parallel connection is possible with this light. 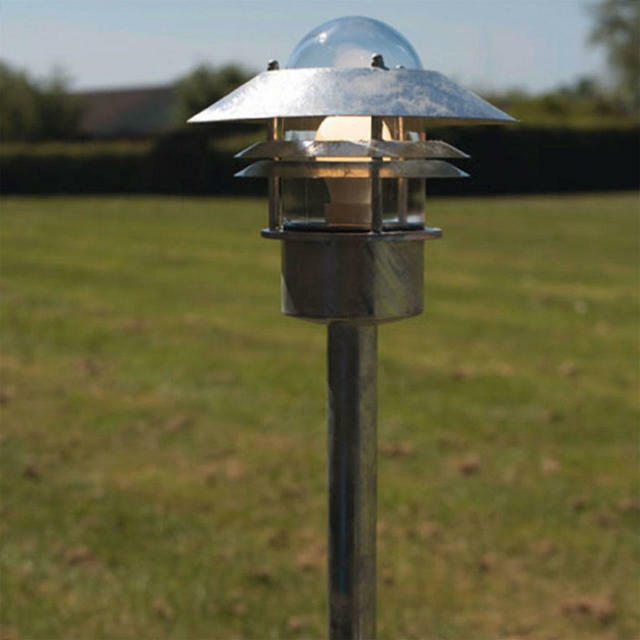 The galvanised lights have a 15 year anti-corrosion guarantee. The stainless steel wall light must be treated with acid free oil (provided) 3-4 times a year. 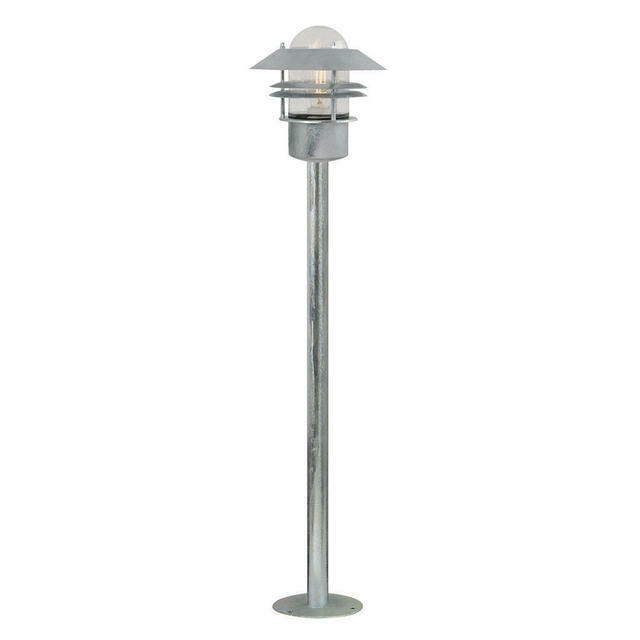 We do not recommend to install lighting made of stainless steel in an aggressive (e.g. coastal) environment. 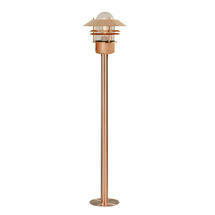 Also available in this range is wall lighting.